Buckle up, plug in & get on board with Sit Tight Radio! 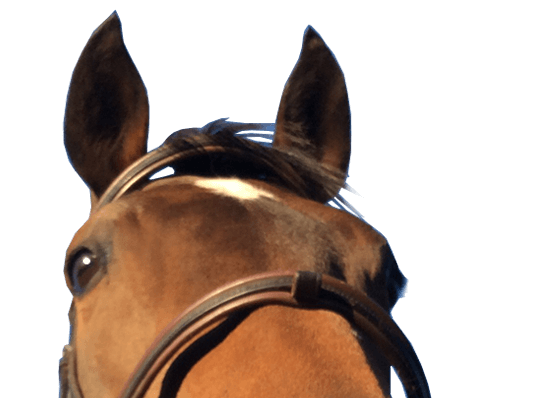 Equestrian info-tainment at its best! 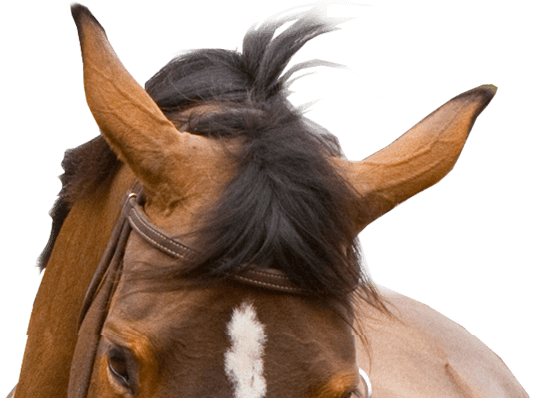 Sit Tight Radio is equestrian sports commentary with a difference! 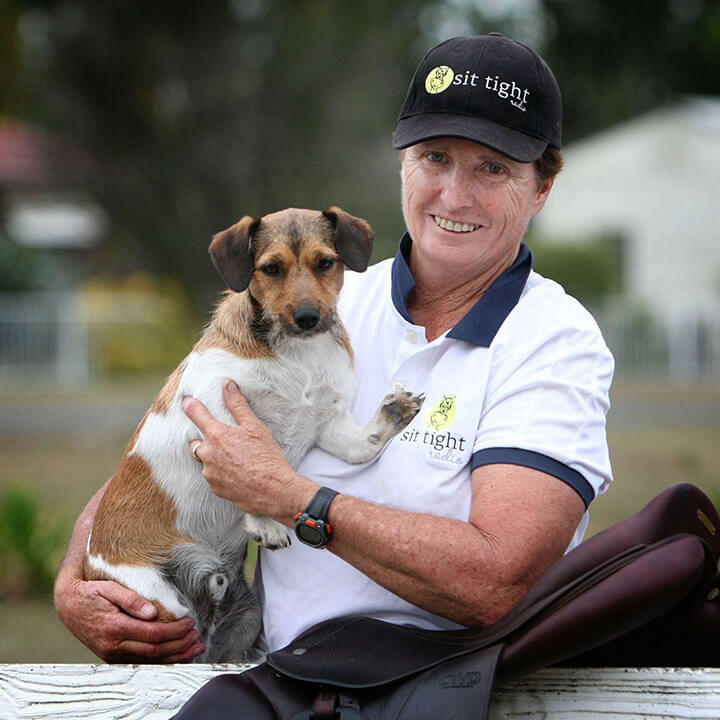 We will be traveling the length and breadth of the Australian and international eventing circuits, bringing you live streamed audio commentary via the Sit Tight Radio app. 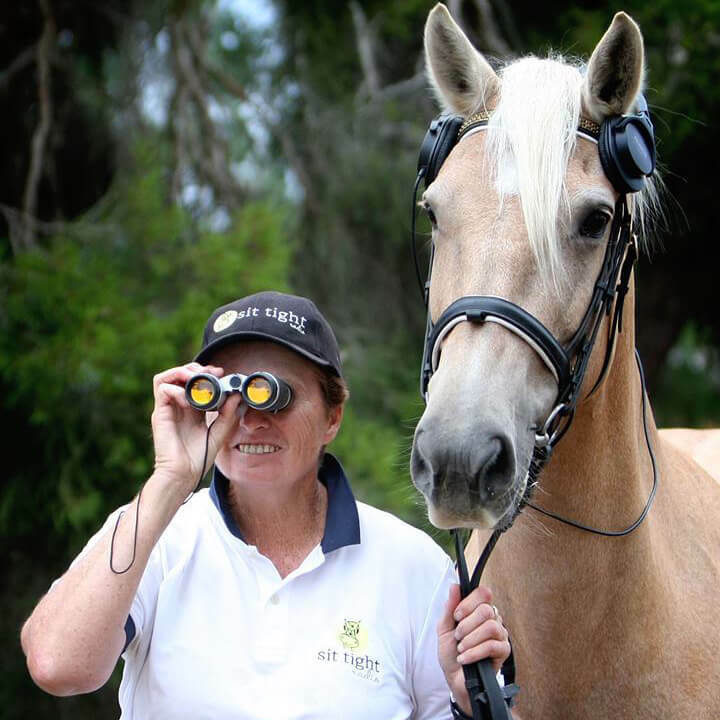 Combining a continuous broadcast of all the action with live scores and daily reports, Sit Tight Radio will be everything you need to know in Australian eventing. 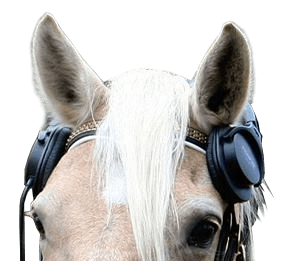 Sit Tight Radio is your ultimate eventing companion – giving you access to quality commentary no matter whether you are a spectator on course, a competitor finding out where the bogey fence is or a groom slaving away in the stables. 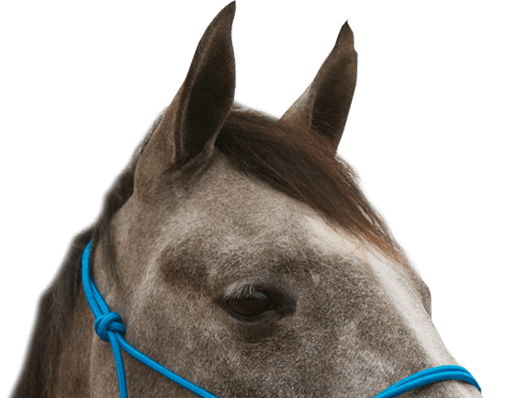 You could be an owner wanting to know how your horse is going, or maybe you want to be part of the action but you are stuck at home with the kids! Perhaps, you are listening to the PA but just want more!! 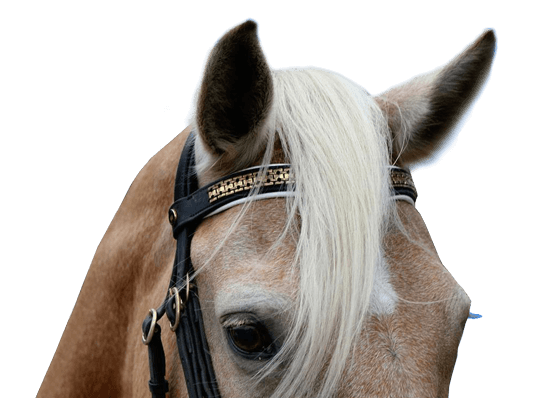 Come along for the ride, as we give you the inside info straight from the rider’s mouth, explain the exhilaration and exasperations of riding 4 Star and try to resist all the temptations of over-excitement and distraction! 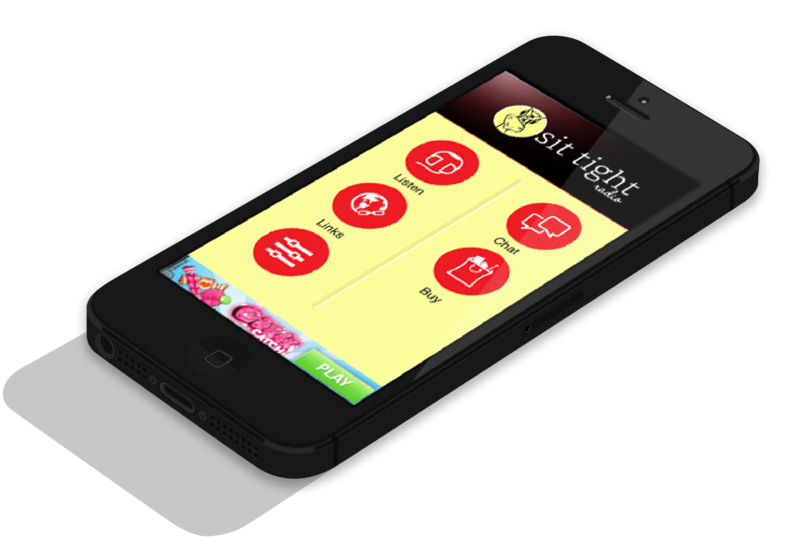 The Sit Tight Radio app is now available for iPhone, Android and Windows. It means that you can tune into live eventing action at the event, from your home or holding up the bar in a UK pub! The app is a FREE download with loads of free content to whet your appetite- podcasts, interviews with top riders, a listener chat room and all sorts of eventing audio/visual snippets. Listeners can subscribe to the live stream action in two ways – as either a casual subscription for the duration of a single event or a yearly subscription which gives the listener access to all the events covered by Sit Tight Radio in a calendar year. Click here to buy your Sit Tight Radio Subscription.